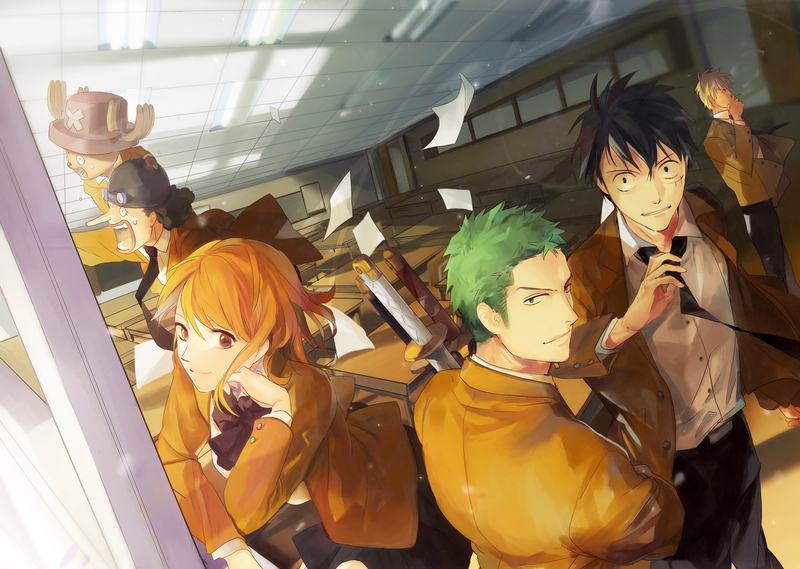 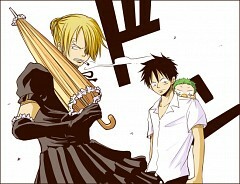 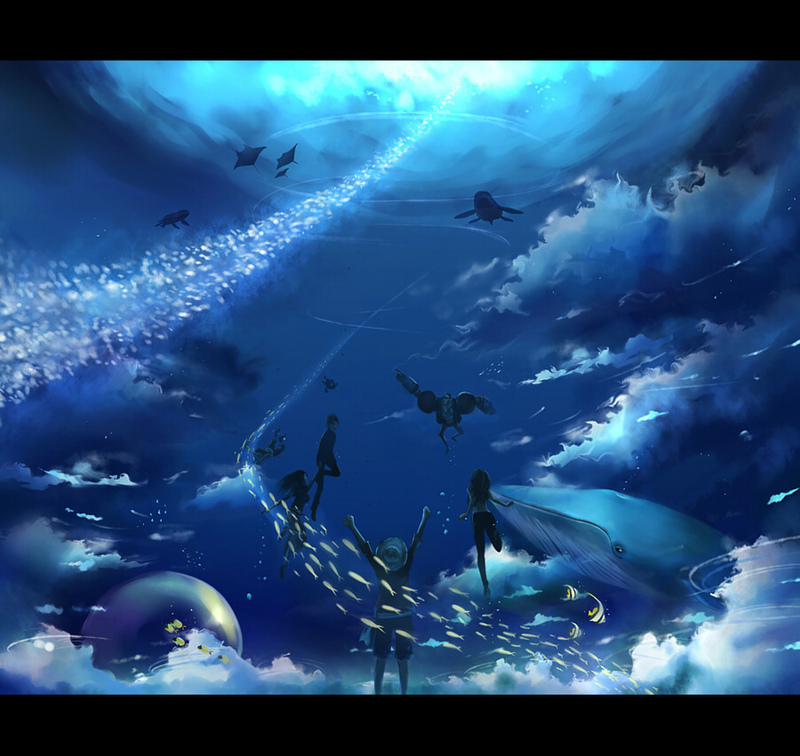 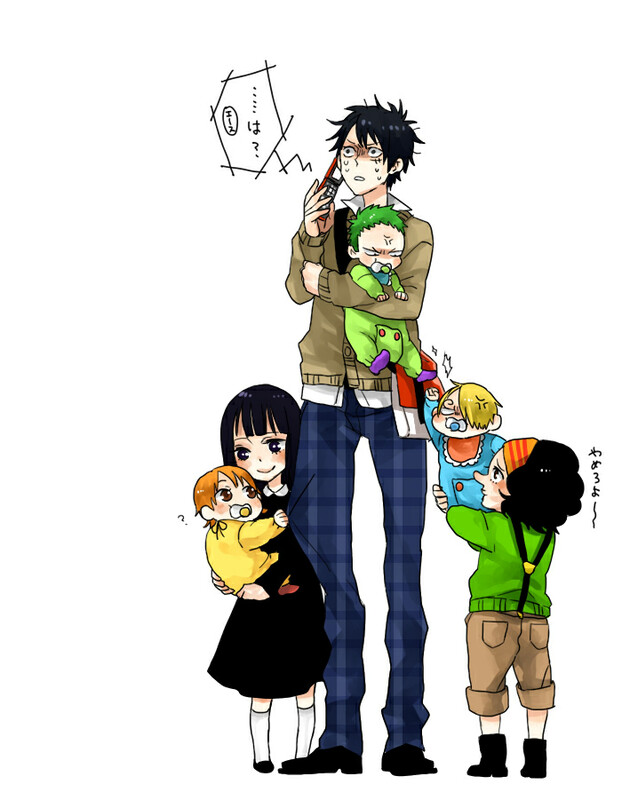 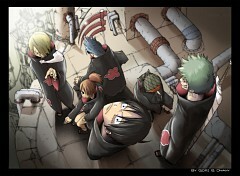 4,734 anime images in gallery. 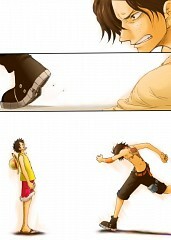 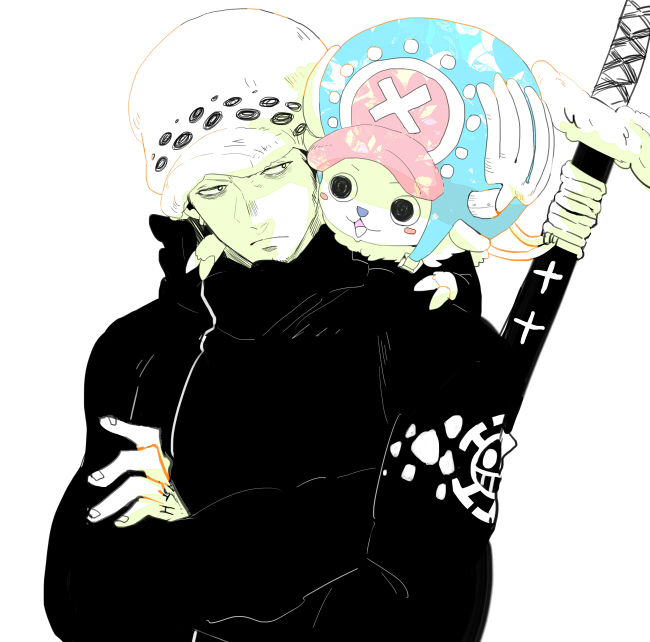 Tagged under ONE PIECE. 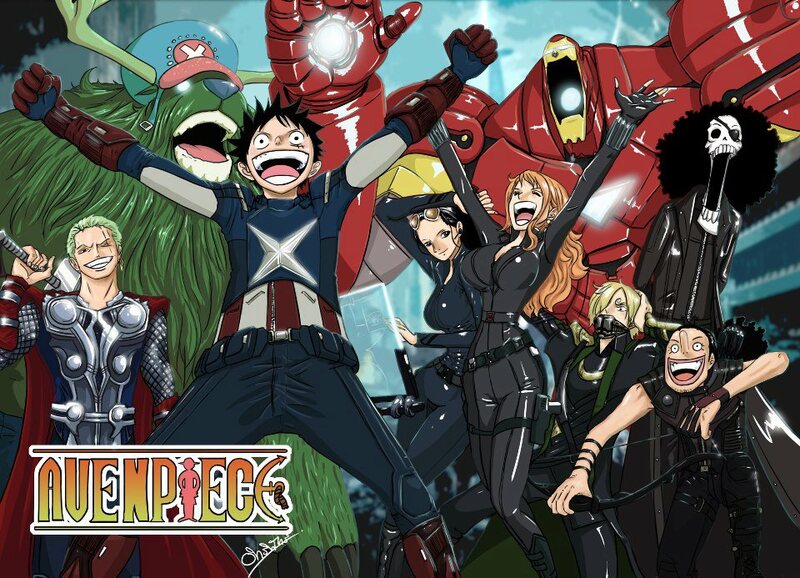 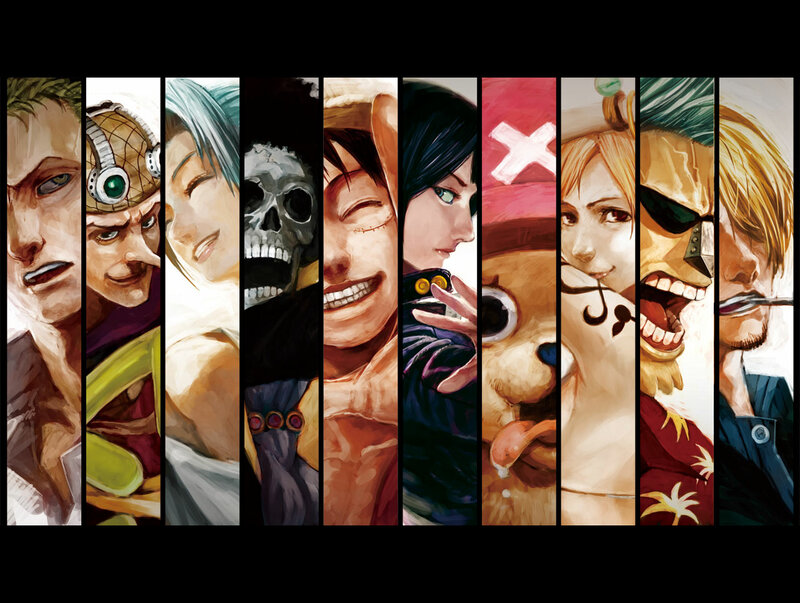 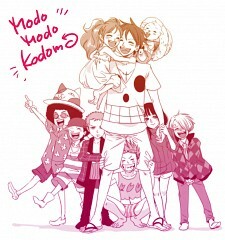 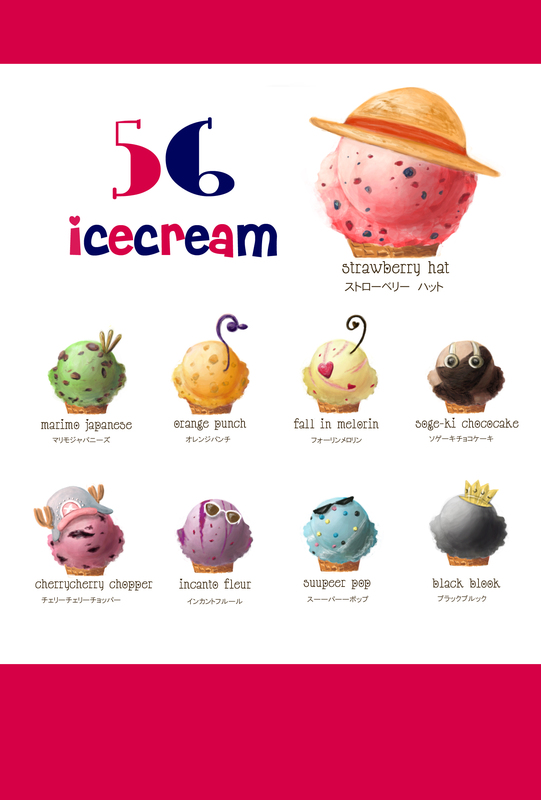 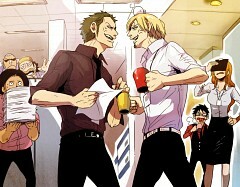 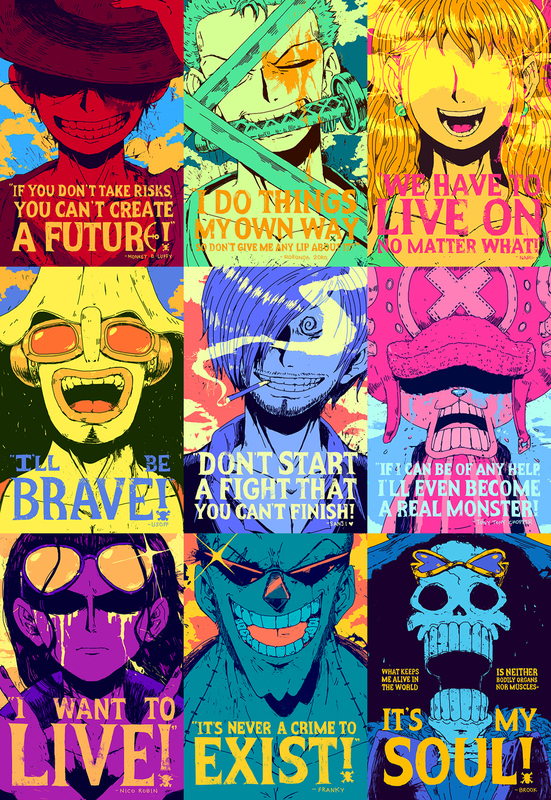 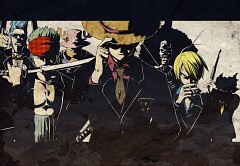 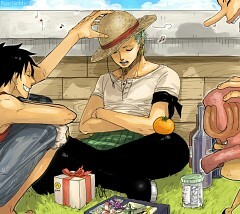 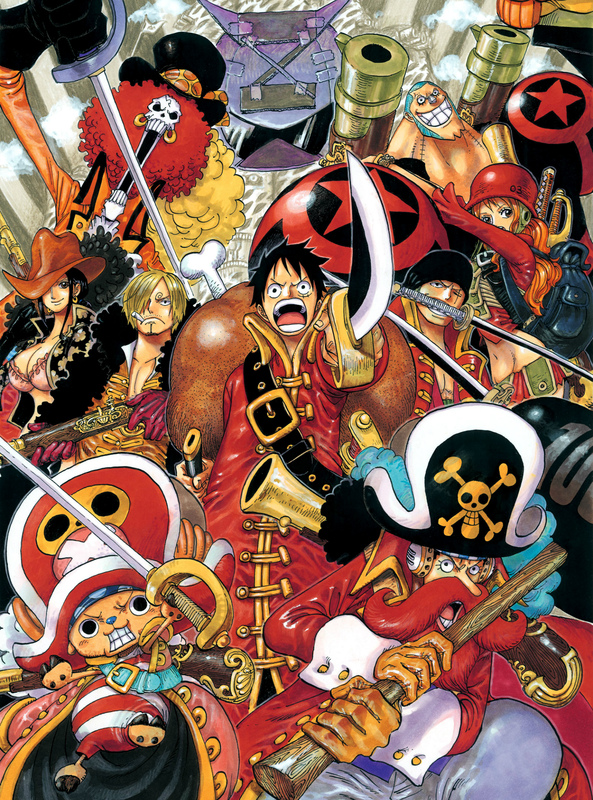 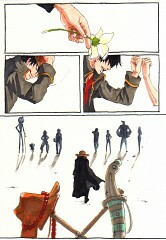 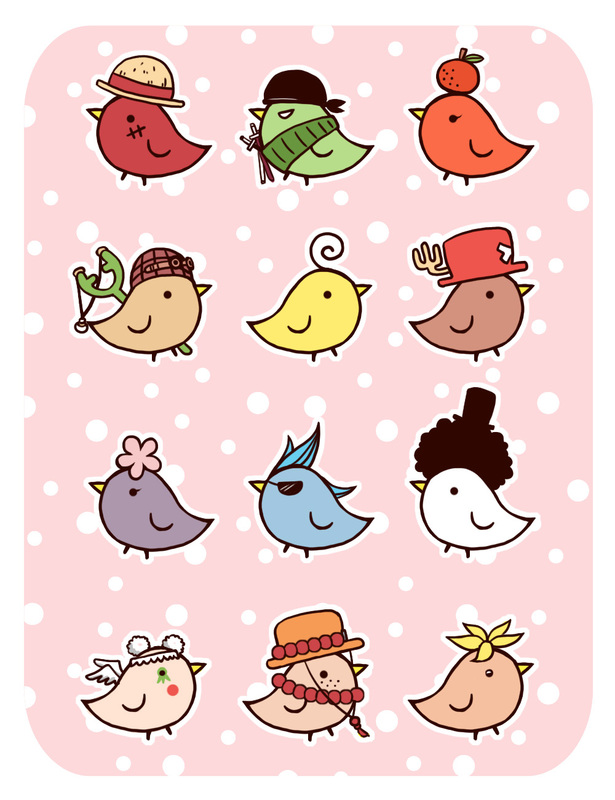 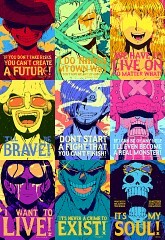 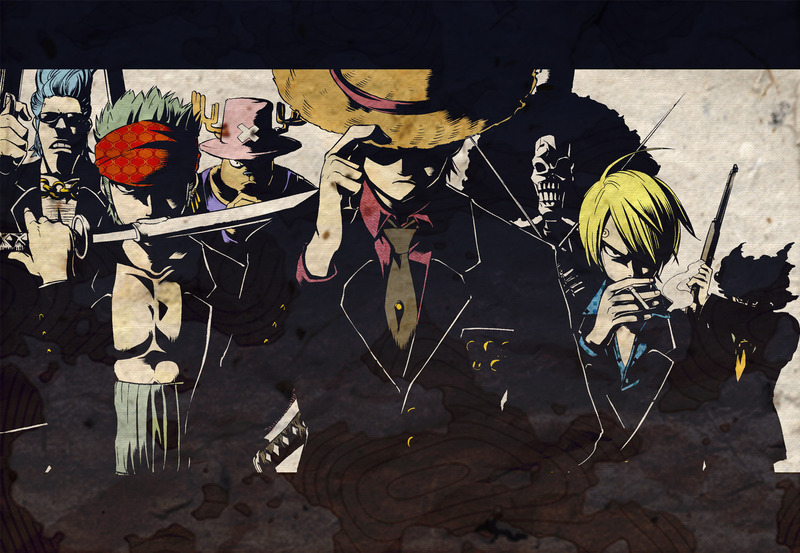 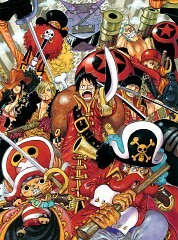 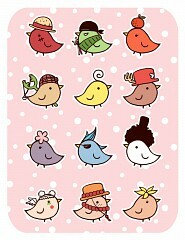 To be set as the primary tag the image MUST be a canon character composition of the straw hat pirates and no others. 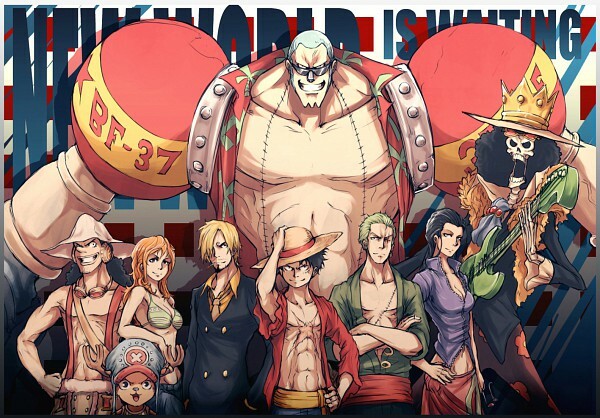 If there is evidence that the characters are NOT from the time period in which they were in this composition (for example: the image despicts Roronoa Zoro and Monkey D. Luffy, but the former one already has his scar on the chest), Straw Hat Pirates can't be set as primary tag.